It's not just about quality of care. It's about quality of life. At Beach Glass Transitions, we are professional Senior Care Advisors. We support families in search of senior care services in the home or in a senior care community. We provide families with the one-on-one attention, advice, guidance, and care management that they need during this tough, confusing and emotional time in their lives. We get you on the right track from the very beginning when you are planning ahead, or when the crisis hits. We evaluate your medical, financial, and social needs, identify the best care options for you, and guide you every step of the way until you or your loved one is happy with the senior care of their choice. We will ensure you reach your senior care goals. Contact us to set up your consultation. We offer free consultations in our office, or in-home consultations for a small fee. Let us sit down with you and your loved one and create an individualized transition plan based on your specific needs and goals. 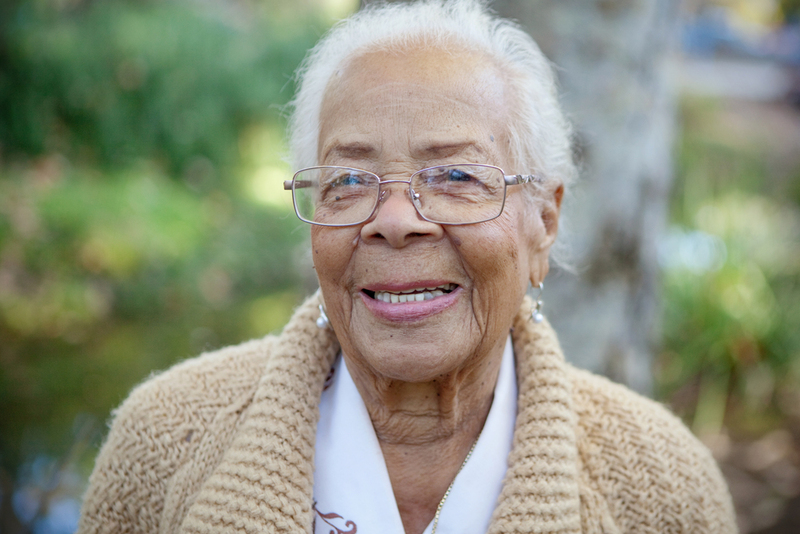 We understand that searching for appropriate senior care for your loved one is overwhelming, and knowing where to start is the toughest part.